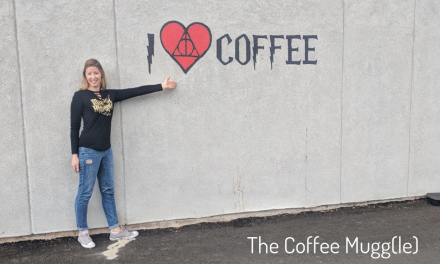 Isn’t it just thrilling when two worlds collide? Well, sometimes. It’s fun on Facebook to see that you have mutual friends who you can’t imagine how they know each other. Not thrilling, I guess, if you have a lot of secrets. Or, for example, this story: my cousin’s wife (second cousin, twice removed to the third power) once gave him a gift certificate for a pedicure. It was a nice gesture, meant to give him a little relaxing break. He had never had one before, and wasn’t quite sure about it, but gamely gave it a try. Who was the pedicurist? His ex-girlfriend. 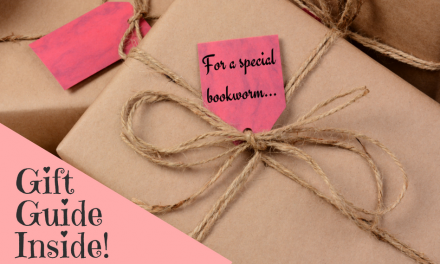 NOT a relaxing gift, after all! In his words, “Most awkward hour ever.” Ha! Two of my worlds collide in this post, however, with no uncomfortable scenarios or exes involved. It isn’t often that I get to recreate one of Sookie’s recipes (Gilmore Girls’ beloved, quirky chef, now better know as… Melissa McCarthy). Thanks be praised for that, because a blog devoted to recreating her meals would quickly be bankrupt, as the Dragonfly Inn must have been, due to her over-the-top menus. More on the menu in a bit. 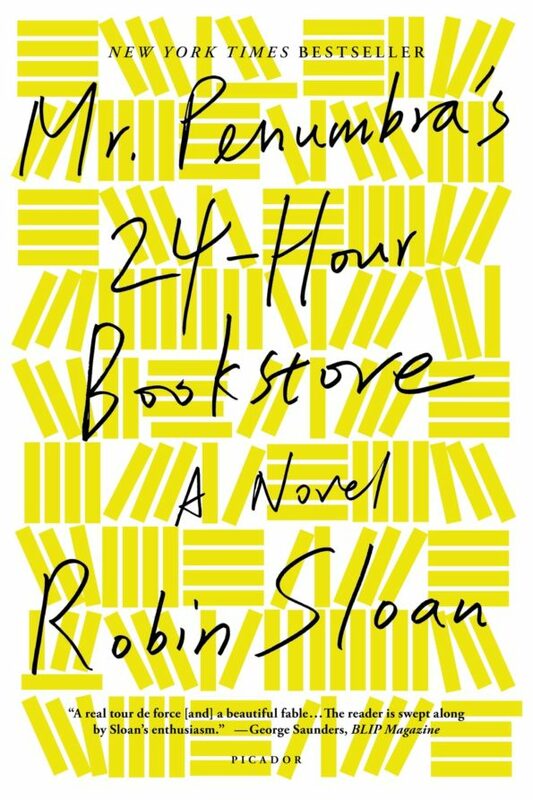 The main focus of this post is my last book club installment, Mr. Penumbra’s 24-Hour Bookstore by Robin Sloan. What a delightful title! We vote on books in our book club, and I’ll admit, I voted for this one by virtue of its title alone. Would that I come up with one half as charming when/if I ever attempt a book. Mr. Penumbra’s 24-Hour Bookstore. The title is a hook in and of itself. Lovely as the idea sounds, why would a bookstore be open 24 hours? Who could be the owner of that unique name? When we meet him, we are not surprised. 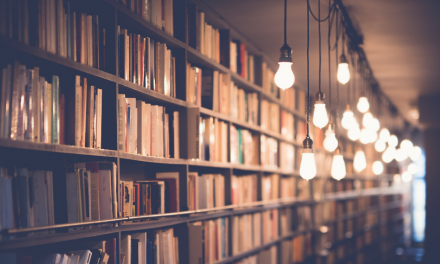 He is elderly, seemingly frail, and just as eccentric as the name evokes, as is his opening line: “What do you seek in these shelves?” The bookstore is another matter. What is its purpose? Why do similarly eccentric people visit it all all hours of the night, frantic in their quest for the next book? Drugs? (my first guess) Time travel? I didn’t even know at first if the story was rooted in reality or an alternate universe. I try to stay spoiler-free in my reviews, so I won’t divulge its secrets, save to say that I was pleased that aliens weren’t involved. There is a lot of techie talk in it, which boggled my analog mind and gave me such appreciation for the Google-speak, think-outside-of-the-box geniuses. Those nap pods, man– gotta get me one of those if it means I wake up thinking like that. This was an interesting article on Forbes that links innovative thinking with free food and the right environment. Just another reason why Google may be the best employer in the history of time. How does food play into this juxtaposition of ancient bookstore and futuristic Googleland? It doesn’t have an extensive symbolic role in the book. 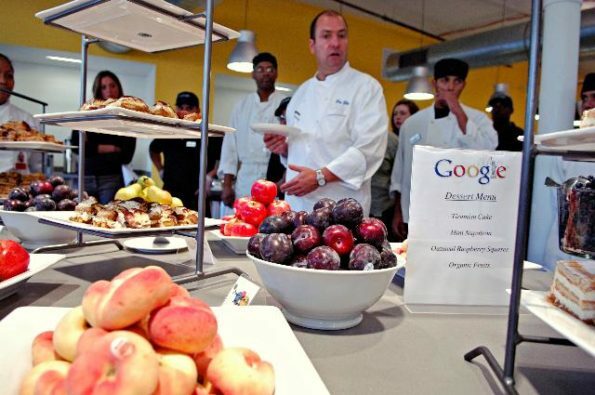 I did love this particular scene: visitors to Google have to queue in a separate line for lunch, as the employees are served meals specifically catered to their nutritional and functional needs, adding extra vitamins, omegas, “natural stimulants,” etc. (Is this anecdote true at all or fun fabrication? Any Googleites out there? I want the deets.) Besides that, one food scene stood out, and it was kind of odd. It was part of the character description by the narrator (Clay, early 20s, the sole overnight employee of the bookstore) of his roommate Ashley. Ashley seems… perfect; almost Stepford. 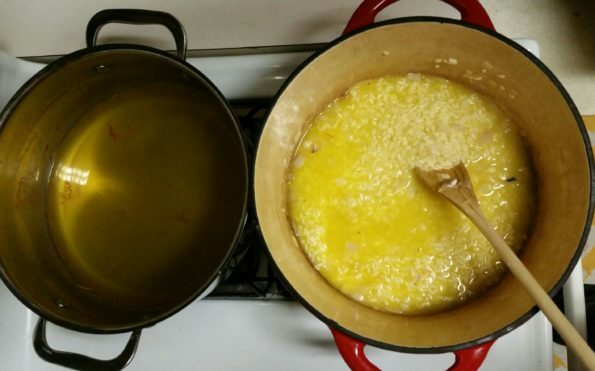 So he describes her as cooking a very Stepford-like meal: risotto. I have no idea why I just said that. 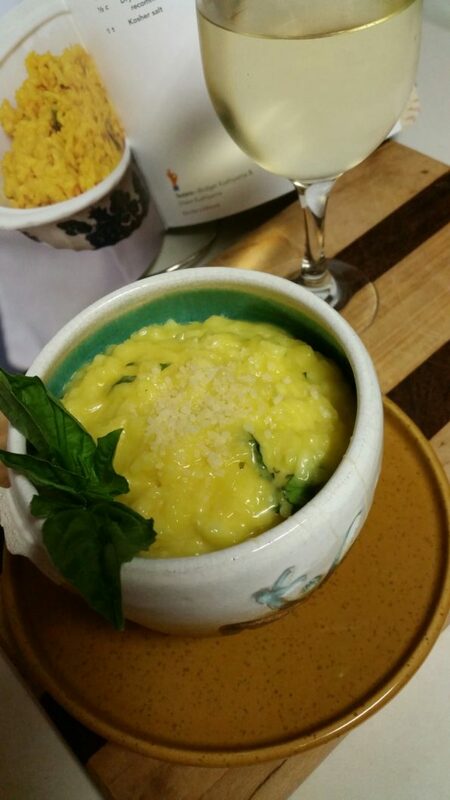 Maybe because risotto seems like the dish that only a perfect housewife could and would make perfectly every time. Never gummy, never just “fine.” With a souffle for dessert that never falls flat. Okay, I do know why I just said that; because it’s similar to how she is described: “Ashley loves the kitchen. She’s a foodie, an epicurean, and she’s never prettier, or more android-perfect, than on weekends, cooking a fragrant risotto in a color-coordinated apron with her hair tied in a blond knot on top of her head.” I can imagine the author spending 5-10 minutes racking his brain, or Googling, a dish that an android might make. Bam! Here’s my meal plan. I jumped at the chance to recreate such a well-known dish in Gilmore-land. It is first highlighted in Season 1, Episode 4. In fact, roughly 25% of this episode deals with the unintended slight of the magic risotto. Sookie made it for her mother on her deathbed! Her mother lived for three more years! A food critic paired it with the wrong wine and only called it “fine,” for shame! (I love these scenes; they are Sookie at her best.) As S1E4 doesn’t contain a Friday Night Dinner, it has yet another slight by being skipped over by this humble blog. Well, sulk no more, as the magic dish will now get the byline it so craves. 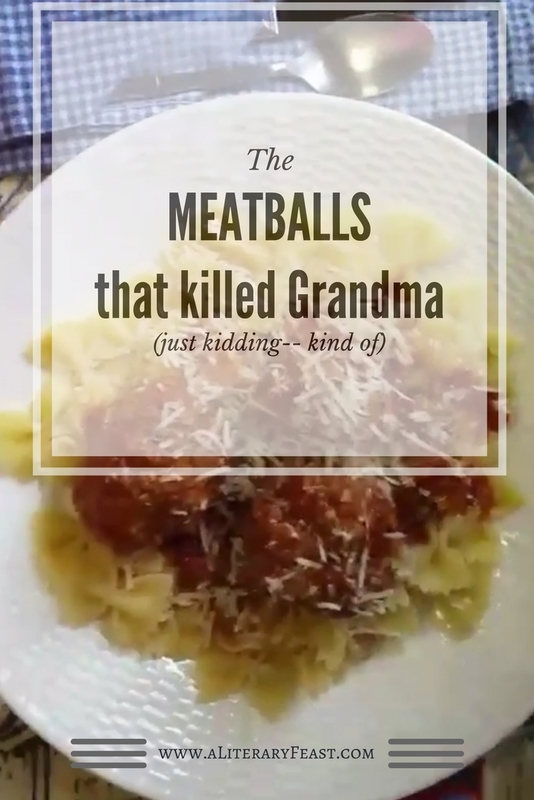 I’m excited for another reason– I’ve never eaten risotto. At least, not the authentic scratch-made kind. (I’m continually amazed throughout this journey at my limited culinary experience.) A rice dish– NBD, right? 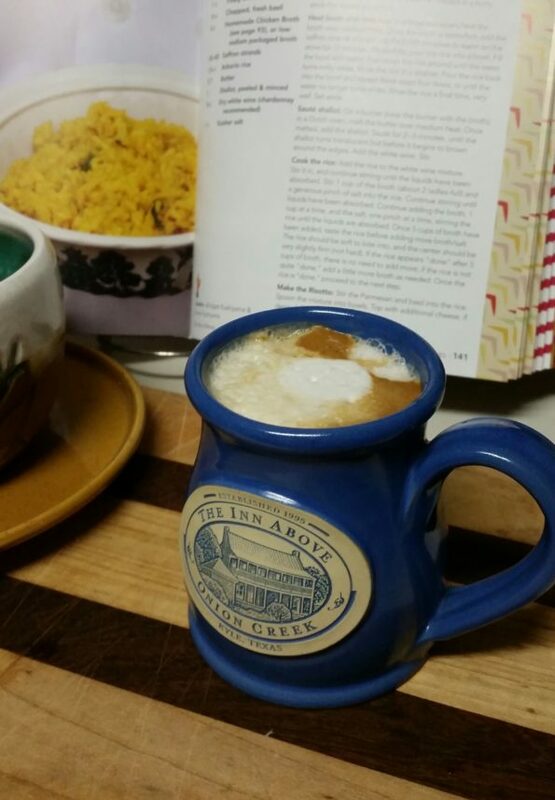 For the recipe, of course, I turned to the unofficial Gilmore Girls cookbook, Eat Like a Gilmore by Kristi Carlson. Wait– this seems kind of involved. Luckily, it seems involved in the stirring capacity. I am an excellent stirrer. I saved it for a rare cold snap in Texas where standing over a hot stove seemed no less than luxurious. Okay, that’s a lie. It was the plan, but I was too cold to clean my kitchen, and I can’t cook if my kitchen isn’t clean. I’m about as far removed from a Stepford wife as you can imagine. I more closely resemble the “hot mess mom” featured in this video that was circulating a few months ago. Poop or chocolate, poop or chocolate? All that stirring… it did take some time. Time to channel Dr. Seuss and multitask. I can stir it with a book, I can stir without a look! (Clinton Kelly’s new memoir. I’m SO EXCITED to write about that next.) I can drink a latte while stirring! (I didn’t have to make it. My husband makes the best lattes.) 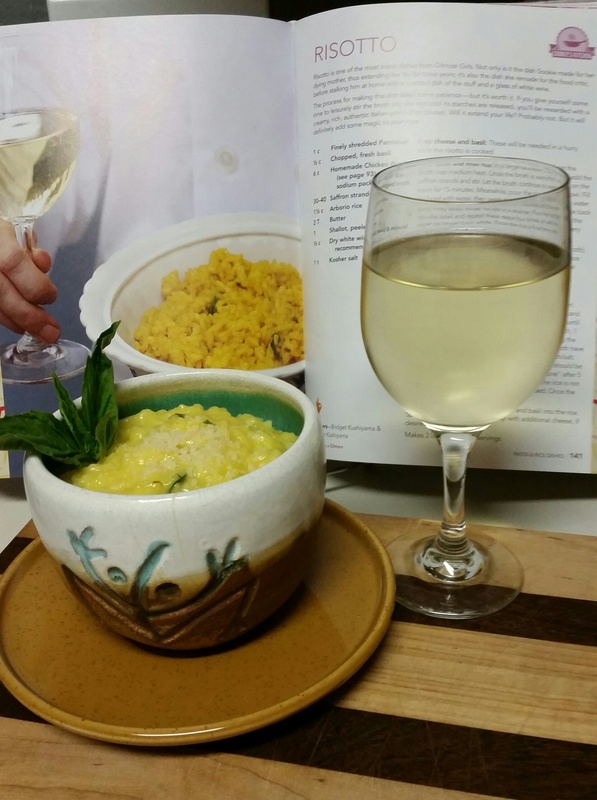 I hadn’t realized until after the picture taking that my risotto would be in direct comparison to the perfect recipe book version. Hmmm, a lighter yellow, so more saffron next time? And the grains of rice are not pronounced; in fact, mine looks practically soupy. It wasn’t soupy, and I felt that all of the liquid was absorbed. I don’t know how to fix that. 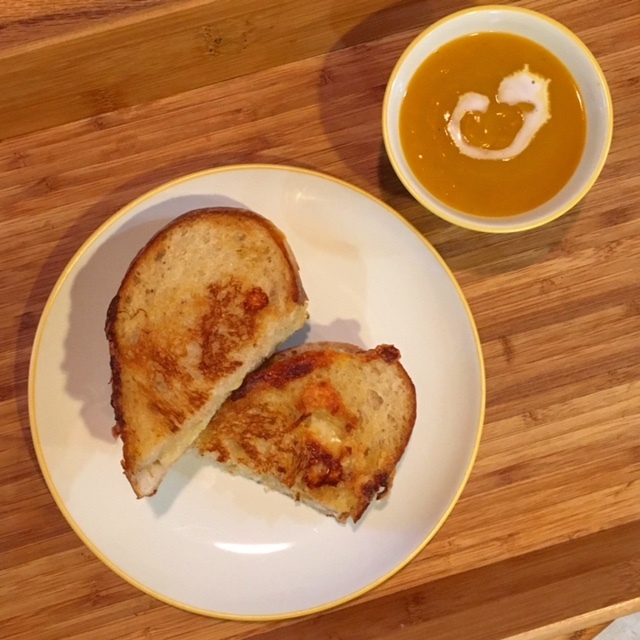 Well, picture perfect or not, it tasted…. magical. No, really! So good that I’ve been commissioned to make it once a week. 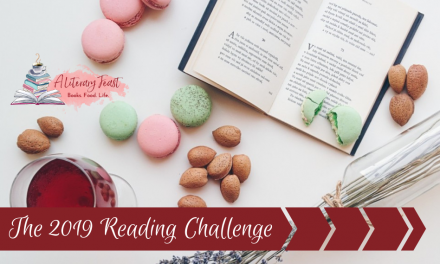 Hey, if I get an hour alone in the kitchen every week to read and stir, I’m game for that. 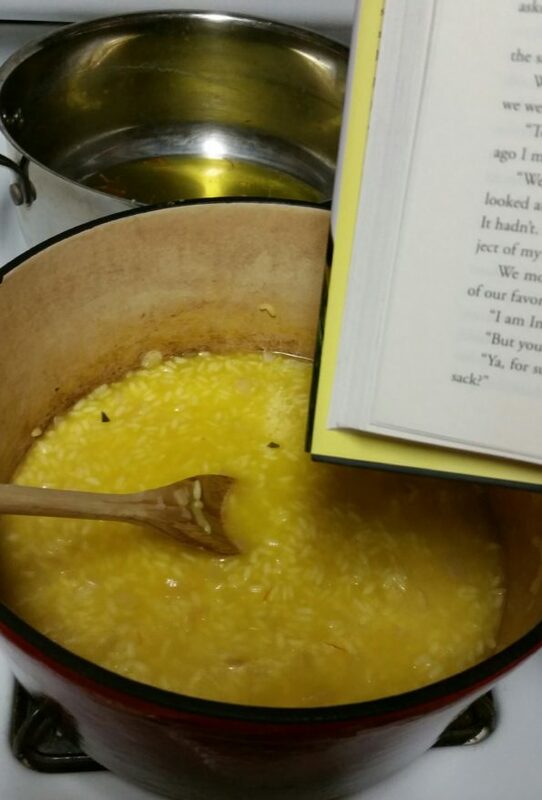 If you want a delicious dish and a charming book with a pleasant clash of OK and NK (old knowledge vs. new knowledge), ancient book codes and Google-speak, you’ll do worse than picking up Mr. Penumbra’s 24-Hour Bookstore (with a side of risotto and a glass of white wine.) I did tire of it a little by the end; one criticism I have is that almost every character and detail is tailored to fulfill the very neat, bow-tied ending. I don’t like neat endings. I’m currently reading Stephen King’s book On Writing, and liked the section where he discussed how important details must be inserted early enough in the story so they don’t come across as being too deus ex machina when suddenly they arrive to save the day! This book could have used more subtlety in that area. It was more akin to one of Snoopy’s stories: “Could it be that she was the sister of the boy in Kansas, who loved the girl with the tatted shawl, who was the daughter of the maid who had escaped from the pirates?” Now that’s a little too harsh. 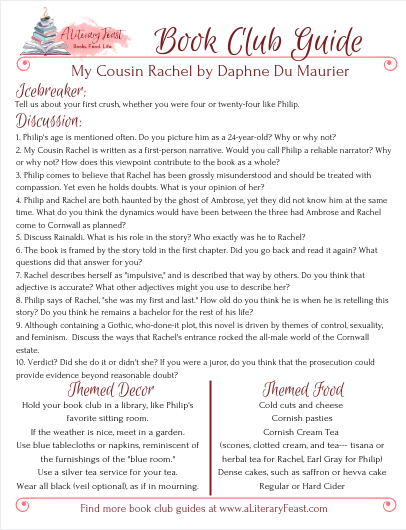 It was a pleasant read. And the cover glows in the dark! How fun is that? I’ll let you speculate how that could play into the story. Update: Robin Sloan has a new book out, and it’s a foodie book! Check it out!